SACRAMENTO, Calif., Sept. 19, 2013 (SEND2PRESS NEWSWIRE) -- To help raise awareness and community for infertile couples, California IVF Fertility Center and RESOLVE, the National Infertility Association, are sponsoring Sacramento's first Walk of Hope. The Walk of Hope aims to build connections and offer encouragement for the 7.3 million Americans struggling with infertility. The Walk of Hope is being held at 8 a.m. on Saturday, September 21 at Crocker Park in Sacramento. All funds raised at the event will go to supporting RESOLVE's advocacy efforts and public awareness goals. "One in eight couples are considered infertile," said Barbara Collura, President/CEO of RESOLVE: The National Infertility Association, "Often times those couples feel alone or isolated. With the Walk of Hope we want to bring a sense of awareness, understanding and compassion to families in Northern California." In California alone, nearly 800,000 couples are considered infertile. Many of them are looking for alternate options to grow their families. California IVF Fertility Center provides medical treatments such as in-vitro fertilization and embryo adoption for couples facing fertility challenges, changing the lives of families across the region. "We are proud to walk alongside local couples who are struggling with infertility," said infertility specialist and California IVF founder, Ernest Zeringue, MD. "We hope to provide the information and support needed for couples who want to start building their families." More information can be found online at http://www.resolve.org/ . Registration is under way here: http://goo.gl/DNHYvZ . Founded in 2004 California IVF Fertility Center California IVF is a local fertility clinic of choice for many infertility patients in the Greater Sacramento, Roseville, Fairfield, and San Francisco Bay areas. Advanced infertility services such as in vitro fertilization (IVF), donor sperm and donor eggs, embryo freezing or cryopreservation, ICSI, and other treatments for both male and female infertility are offered at its Northern California fertility center. The California Conceptions Donor Embryo program ( http://californiaconceptions.com/ ) provides an egg donor and adoption alternative to failed IVF patients from around the world. The staff includes a team of Sacramento fertility doctors and experienced embryologists who are skilled at performing pre-implantation genetic diagnosis (PGD) and screening (PGS). For more information about infertility and California IVF, please visit http://www.californiaivf.com/ . Walk of Hope video: http://youtu.be/54nWTJUSV2g . 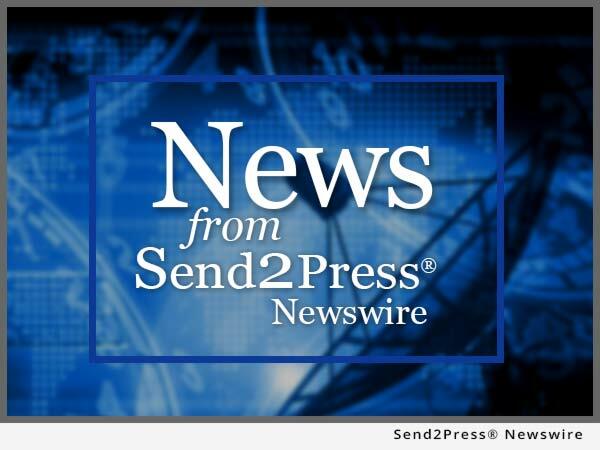 NEWS SOURCE: California IVF Fertility Center :: This press release was issued on behalf of the news source (who is solely responsible for its accuracy) by Send2Press® Newswire, a service of Neotrope®.